I am Momma, hear me bagging for coffee? Bean Box has given us a way out of running out of coffee. They deliver it, conveniently, to your door. I know I can’t be the only one to ever wish that you could have coffee delivered to your door. While it isn’t a steaming cup ready for you to sip, opening the box alone is enough to perk you up. We love trying new and different flavors of coffee looking for the next great cup, but we don’t always love every bag we’ve bought, so we end up with a lot of coffee that we don’t necessarily enjoy. Bean Box helps. Four samples. 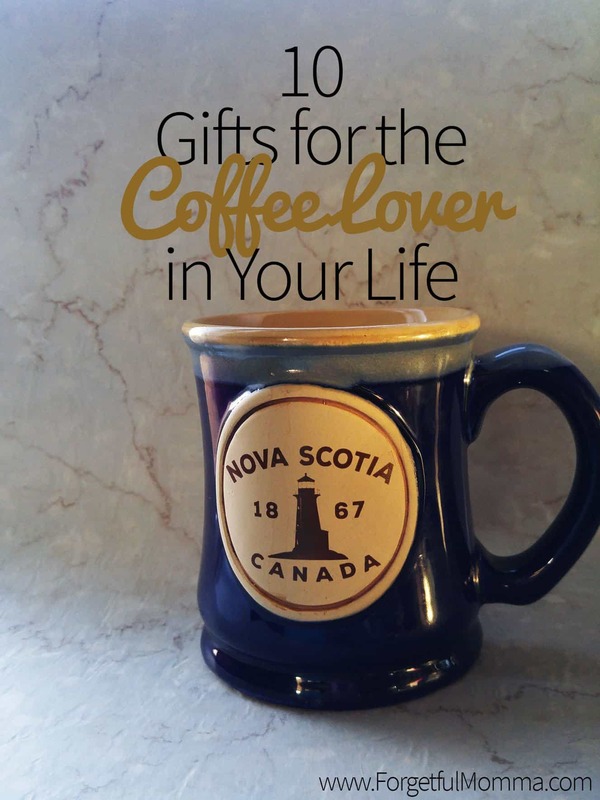 Love something then you have the option to buy it since they make sure you know what coffees you received, simply head to their site to find it. 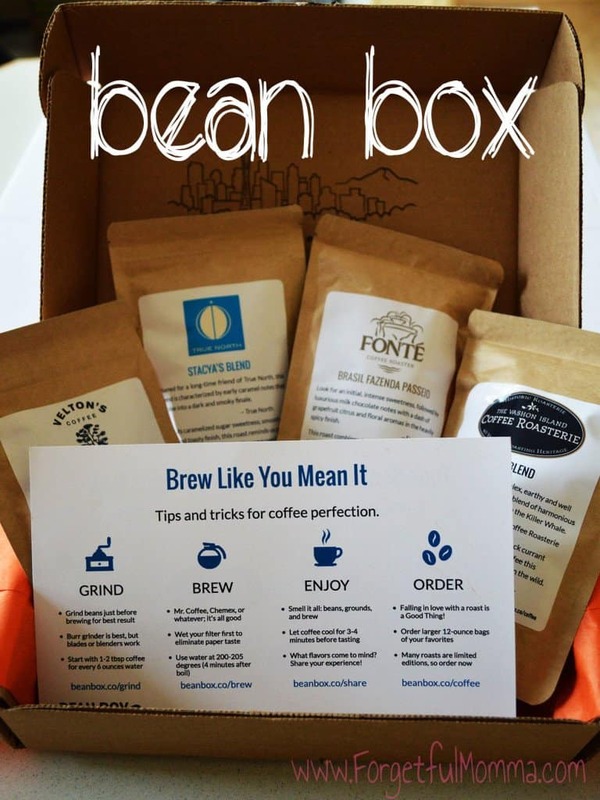 Bean Box partners with Seattle’s top independent coffee roasters to curate and deliver the highest quality, freshly-roasted coffee to their customers. They hand pick coffee from Seattle’s top-rated roasters every month. Ship the beans to you or your lucky gift recipient in a handsome Bean Box. You brew and enjoy delicious coffee with each unique roast. You can find them on Facebook, Instagram, and Twitter.